Snapchat brings new feature in its latest version 9.35.1.0 and it’s to link Snapchat with bitmoji App on iPhone to share your personal emoji with your friends. 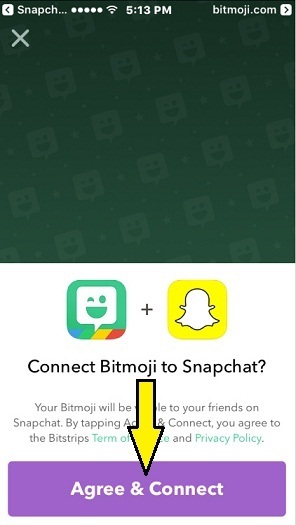 While you and your friend have latest updated Snapchat app with login bitmjoi then will get unlocked freindmoji. Bitmoji is a one kind of keyboard. It has huge range of library of stickers and expressive moods. There are range of sentiments to express. 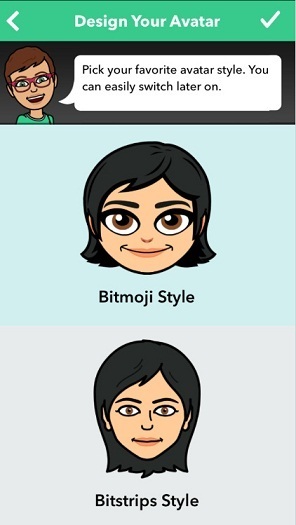 And, you can access bitmoji in Apple iMessage, Snapchat and from chat to social and beyond. So dive to following steps and make your snap chat more lovely, much expressive and share new stickers in free of cost. 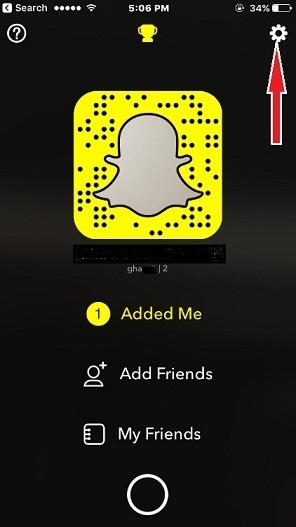 in new update, you also send your Snapchat Username in message conversion. 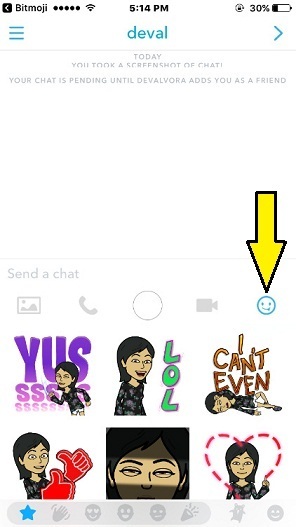 Please Note: To get this feature you must have installed latest Snapchat and Bitmoji app. Step 1. Go to App Store then find & Download Bitmoji, then link your Snapchat with Bitmoji to get it in Snapchat keyboard. Step 2. After downloaded bitmoji. Open up Snapchat App. Step 3. Go to Snapchat Settings looks like Gear icon. Step 4. Now tap on link bitmoji. So that will let you to open Bitmoji App. Step 5. Create with Snapchat. Step 6. Design your Avatar and go next. Next. Step 7. Tap on Agree & Connect. Step 8. You’ll get a screen Bitmoji successfully linked. So get started to share bitmoji stickers with your Snapchat friends. 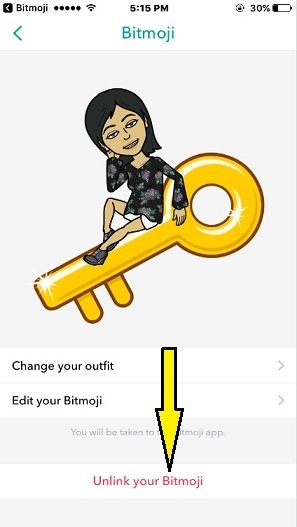 Now you can link your Snapchat with bitmoji and that permits you to open full bitmoji app in Snapchat keyboard. So now your Snap app would be more sentiments than ever before. you can also change your outfits and edit your Bitmoji while you wish. Whenever you want to remove linked bitmoji from Snapchat then you can do it very handy. Just follow beneath given guide. 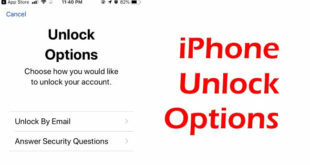 Tap on Snap icon of Snapchat app and then Go Settings – Tap on Bitmoji – let’s do Unlike your Bitmoji. 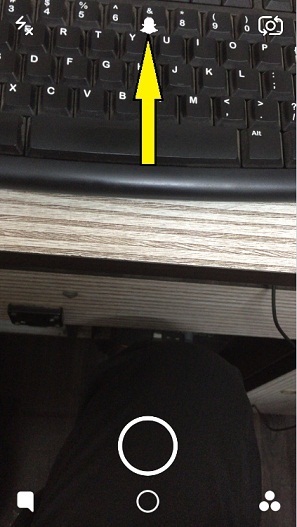 Please share how seems you Link Snapchat With Bitmoji App on iPhone? having any issue in process please drop it in the comments box.